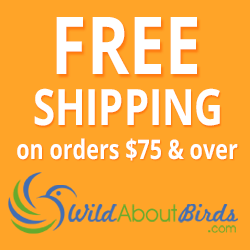 Cardinals are a favorite backyard bird for a lot of different reasons, and in many places you can see cardinals year-round if you take good care of these backyard birds. Their patches of color are a welcome addition to many bird feeders (even in winter when colors dull they are pretty to watch). Male and female cardinals both sing. Their music often fills the air during the breeding season. Black oil sunflower seeds are a favorite cardinal food and, in many areas, cardinals will visit well-stocked feeders year round. Cardinals make their nests on open shelves away from people, so buying a fancy cardinal house typically won't get you any closer to these beautiful birds. 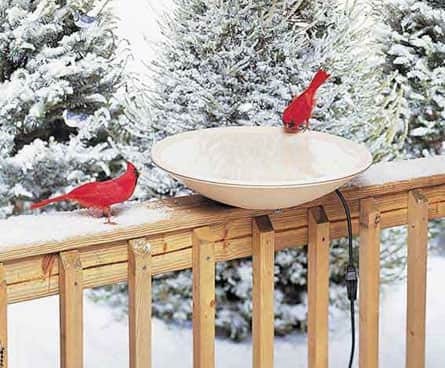 Instead, to attract cardinals to your yard try adding a bird seed feeder and birdbath. 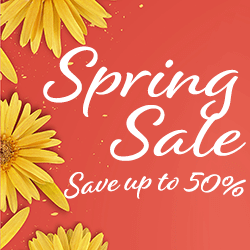 Birdbaths can provide a source of fresh water, and bird feeders with a flat feeding area provide a comfortable place for them to eat. 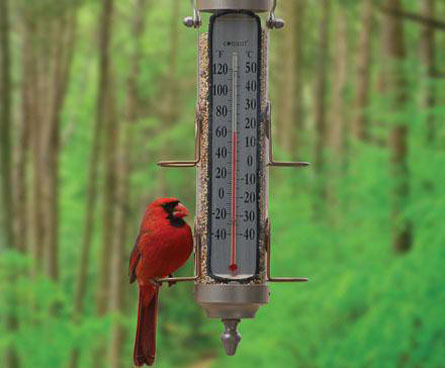 For more about cardinals read How to Attract Northern Cardinals to your Yard. Photo Credit: Pair of Northern Cardinals by steve_byland via Depositphotos.com.